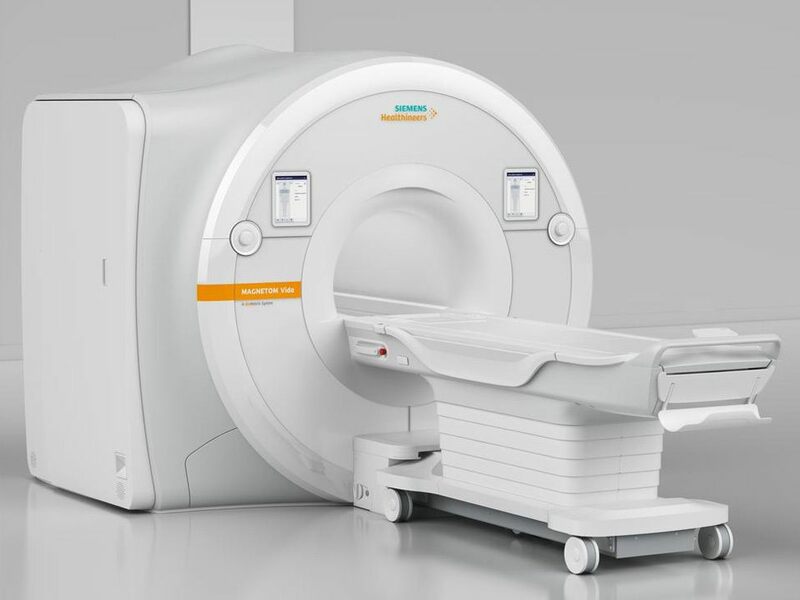 MRI scanners are categorised by magnetic field strength. Most MRI scanners are currently 1.5T (Tesla). However manufacturers have now developed more powerful scanners of up to as much as 7T. It is becoming increasingly possible to arrange 3T MRI scans. The advantage of a 3T MRI scan is better and more detailed images, which can assist the Consultant Radiologist in their assessment and reporting of the injury. A 3T MRI scan could in some instance be an alternative to an MR Arthrogram.